George Clinical is uniquely placed to meet the increasingly complex and specialized demands of modern oncology research, and as such demonstrating product value in terms of clinical effectiveness, specialized cohorts and tolerability. George Clinical is a leading provider of oncology trial, scientific, and operational solutions throughout North America, Europe and the Asia-Pacific. 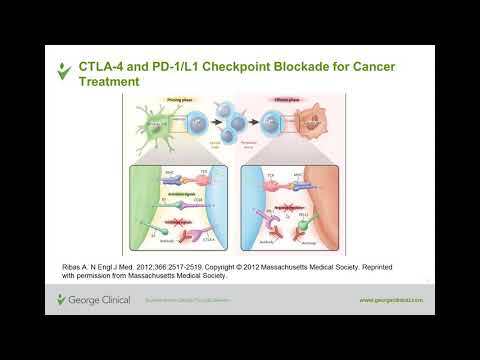 As a leader in the design and delivery of care-based, oncology research, George Clinical has access to significant global investigator networks, experienced project teams, oncology experts, and scientific leaders to design and deliver oncology trials, with the latest immunotherapies, to the highest scientific standards. By accessing some of the world’s most experienced medical, scientific and operational teams in oncology research, George Clinical is uniquely placed to meet the increasingly complex and specialized demands of modern oncology research, and as such demonstrate product value in terms of clinical effectiveness, specialized cohorts and tolerability. Exceptional medical, scientific and operational expertise makes George Clinical an ideal partner for clinical trials throughout North America, Europe and the Asia-Pacific. George Clinical’s extensive experience in oncology trials, provides sponsors with the confidence that your oncology trial will be delivered on time, on budget and to the highest scientific standards. 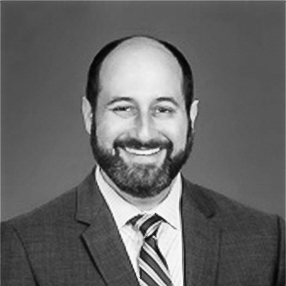 Dr. Lee Schwartzberg, MD, FACP, is a medical oncologist and hematologist, senior partner and medical director at the community-based private practice at West Cancer Center. 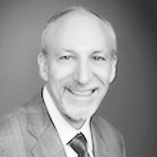 Dr. Schwartzberg is founding Editor-in-Chief for Oncologystat.com and was the founding Editor-in-Chief for Community Oncology Journal. He serves as the Division Chief of Hematology/Oncology and Professor of Medicine at the University of Tennessee Health Science Center. Dr. Schwartzberg also serves on the Board of Directors for the National Comprehensive Cancer Network. His research interests include breast cancer, supportive care and developmental therapeutics, having published over 110 peer-reviewed publications. Dr. Ari VanderWalde is an internationally-recognized cancer researcher, Dr. VanderWalde holds a dual appointment with the University of Tennessee Health Science Center as Associate Vice Chancellor of Research and Assistant Professor, Hematology/Oncology. Dr. VanderWalde previously served as United States Medical Lead and Clinical Research Medical Director with Amgen Inc., directing US global development of talimogene laherparepvec, a novel viral-based immunotherapeutic that has shown efficacy in late-stage clinical trials in melanoma. As an expert in melanoma, Dr. VanderWalde has collaborated with some of the nation’s thought leaders and participated on advisory boards with top experts in the field.